I had overlooked John Grisham’s The Racketeer until I spotted it at the library fiction shelf. “Missed that one,” I said to myself. Glad I found it. 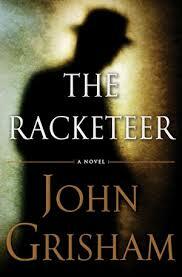 Released in 2013, The Racketeer easily stands the test of Grisham excellence. He spins a complex story in his classic page turning fashion. A young lawyer, wrongfully imprisoned by the Feds, carefully plots and executes his revenge upon the system. The tale travels through Virginia, West Virginia, Florida, Jamaica and Antigua. Of course there is a beautiful woman at the center of the twisting plot along with an intriguing cast of characters. 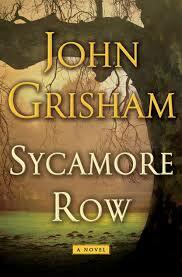 Grisham’s latest book is Gray Mountain, released last October, it followed Sycamore Row. I have placed it on my summer reading list. Due from Grisham on October 20 of this year is his latest book, Rogue Lawyer. 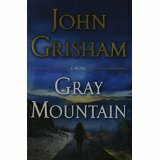 Search gordonsgoodreads for other Grisham offerings.